Dana Rohrabacher wasn’t the only eye-catching attendee. The above marcher was one of the first people in line. To repeat this fact—Dana Rohrabacher was in attendance. He was there. Leading the way. So what did he say about the Kaiserreich/Nazi symbolism? Proud to recognize two new Huntington Beach Eagle Scouts. Feel free to wave your Kaiserreich flags in the ol’ 48th District. 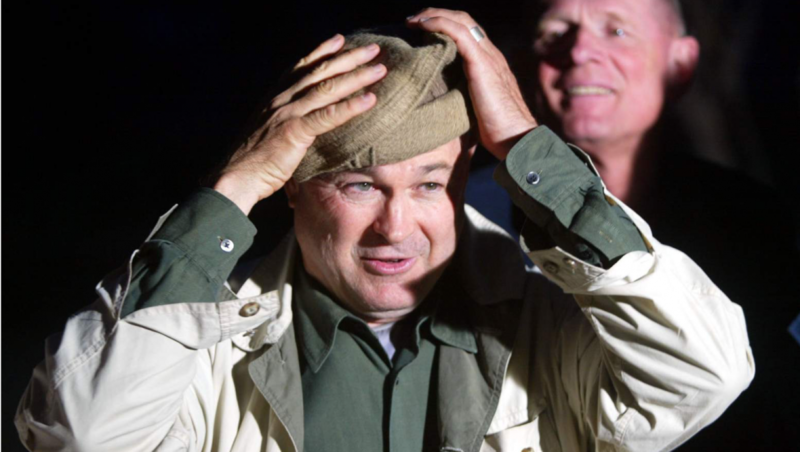 Dana Rohrabacher will keep the light on for you. Next postDoes Dana have anything to say about this?